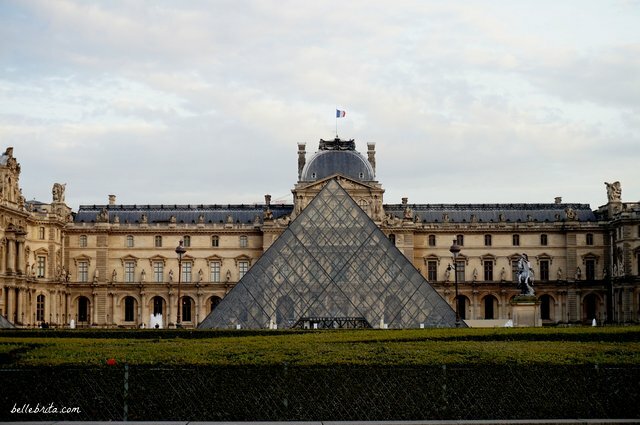 As a former expat in France, I offer a different perspective on traveling to Paris. When is the best time to visit Paris? My favorite time is in low season!